Why Do People Still Believe They'll Get a Share of Marcos Wealth? What is it that makes people believe they'd get a share of the Marcos wealth? 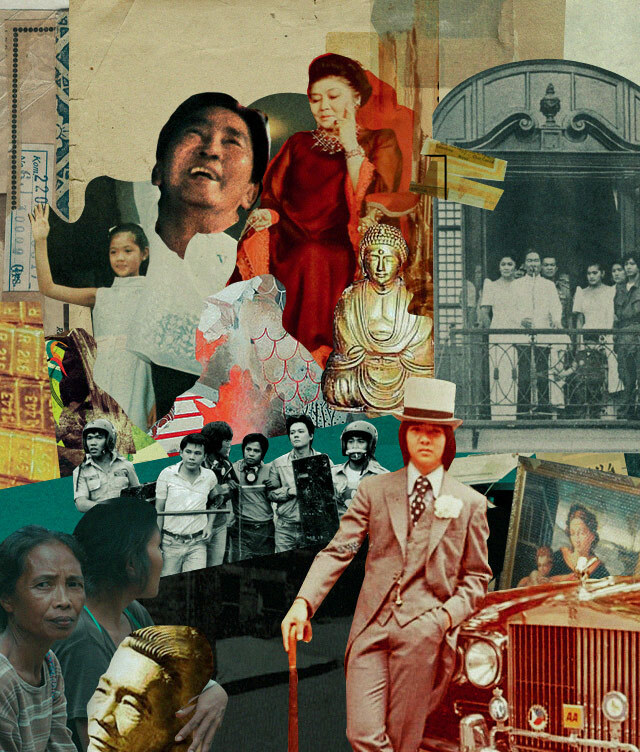 (SPOT.ph) The plot of redistributing Marcos’s riches to Filipinos has many faces. On the one hand, decades of policymaking—from the formation of the Philippine Commission on Good Government to calls for international intervention—have made little progress in recovering the ill-gotten wealth of a conjugal dictatorship’s decades of plunder. And still, there are the thousands of human rights victims under the Marcos dictatorship who have yet to get their due from the Marcoses: the torture and killing remaining unaccounted for decades after their suffering. 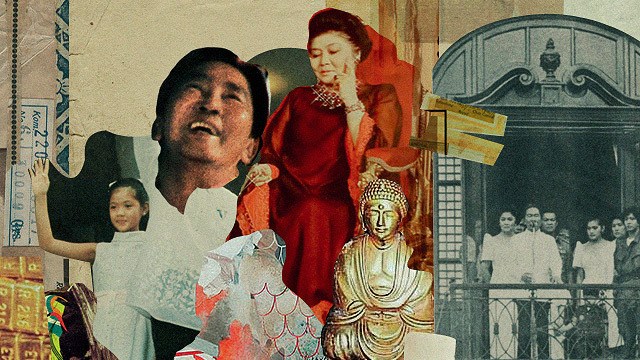 On the other hand, Marcos’s most loyal devotees often spin narratives of how the late dictator’s wealth came to be: Yamashita’s treasure, businesses, gold reserves. 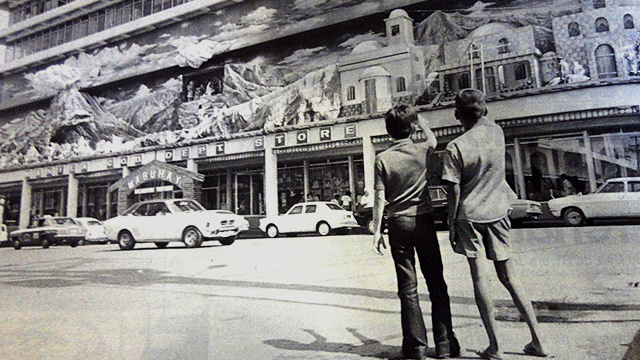 There seemed to be a grand plan for Marcos and his kin to one day spread the wealth to the Filipino people, as if it was their intention all along. It is from here that the weekend’s social media firestorm began. The thousands who gathered at the University of the Philippines Los Baños campus on September 23 were there under the guise of an all-too-familiar narrative: that they would get their long-awaited share of the Marcos wealth. The UPLB Perspective reports that the gathering was a “general assembly” for members of the One Social Family Credit Cooperative, formerly known as Bullion Buyer Ltd.: an organization that purports to be a beneficiary of the Marcos wealth, tasked to distribute the money to its members. The approach was simple: each family registered to the organization was to receive P1 million from the Marcos wealth. Half of that would go to the cooperative as a share, and half would be distributed to the families over the better part of five years. The catch was that one should be registered to the organization, attend a membership seminar, and own a signed copy of Life and Achievements of Ferdinand E. Marcos as proof of membership. It was a scene straight from the most extreme examples of prosperity evangelism and/or pyramiding schemes: only instead of a seed of faith sown for the promise of riches, one only needed to plant a seed of fealty for a chance at wealth. Of course, this isn’t the first time that people were duped into believing that their key to economic redemption is to be found in pro-Marcos pamphlets. Every now and then, “community meetings” will be held in small venues with the same story to tell: the Marcos wealth is here, and for a few pesos and a membership form, you too can be part of the wealth distribution that the scammers have the temerity to call “Marcos’s blessings.” But, as the UPLB Perspective reports, many of those who gathered at the UPLB campus weren’t the usual prey of enterprising pyramid scammers: they were the elderly rural poor whose political consciousness was formed in the Marcos era, and stunted by a dictatorship that led them to believe that their lives were much better back when Ferdinand and Imelda were ruling the roost. And it’s hard to contest that: Marcos’s most fervent loyalists aren’t found in urban centers, but in far-flung rural areas with an aging Marcos-built road, a Marcos-built school, and continue to feed on the scraps that the Marcoses threw their way back when they were in power. Decades of regime change—and the development programs that came with it—have done little to alleviate the crushing poverty that comes with much of rural life in the Philippines. Even disastrous programs and dangerous projects like Masagana 99 and Biyayang Dagat are looked upon wistfully by some. And it shows in the composition of the people who attended the One Social Family Credit Cooperative (OSFCC) weekend gathering: many of them come from some of the poorest provinces in Southern Luzon, some even making the journey to Los Baños at the crack of dawn for a chance at Marcos’s wealth. It shows in the motivation of why people go there: the UPLB Perspective reports of a man who based his decision to join the organization on the basis of numerology. It shows in the brazenness of the organization itself: despite a Securities and Exchange Commission advisory earlier this year, Bullion Buyer—in all its forms—continues to operate in areas of the Philippines that are hotbeds for revisionist propaganda. Kept poor and misinformed, these communities are vulnerable to anything and everything thrown at them, if it means a chance out of the drudgery of their poverty. Some of us are quick to dismiss the setting as yet another example of the bayaran and hakot undercurrents that seem to pollute every sort of gathering that has a political flavor in it. I guess it’s cynicism that comes with being in somewhat privileged positions: with readily available information and education, it’s not a monumental task for us—at a personal level—to dismiss the vain efforts of certain groups to capitalize on Marcos nostalgia to make a quick profit. Yet it’s never plain old gullibility or naïveté that drives many of the elderly rural poor to take their chances at Marcos’s wealth. More than anything, it’s a silent cry for help: if there seems to be desperation and despair to be found in thousands of people, mostly the vulnerable elderly, to gather at a place to receive the promise of “blessings” from charismatic estafadors, it’s only because there is. 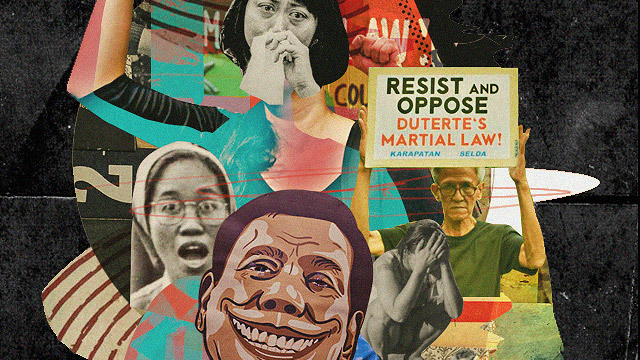 Bereft of information, access to quality education, and turned to as allies only during election season, they become easy targets for the pro-Marcos deodorizing narrative. The narrative persists because, and benefits from, the continued exclusion of vulnerable segments from the discussion of many things. Among which, the enduring and chronic impact of revisionist history. The bigger task ahead is far greater: fighting the pains of historical revisionism—and deodorizing the Marcoses, at that—is something that comes with long-term, forward-looking programs that alleviate poverty and bring real development to the poorest places in the country. For them to know, at least, that the rest of the country is watching for their welfare beyond election season, and that the true wealth that comes with long-term development and poverty alleviation programs lies beyond the hoard of gold the Marcoses seem to be sitting on. Besides, if they really wanted to fulfill Ferdinand’s will, they should have given it away in the first place. Or admitted to its existence. But they never have: and a cycle of deception continues to fuel the fires of scams that prey upon the vulnerable.